« The Job Search is THE JOB! 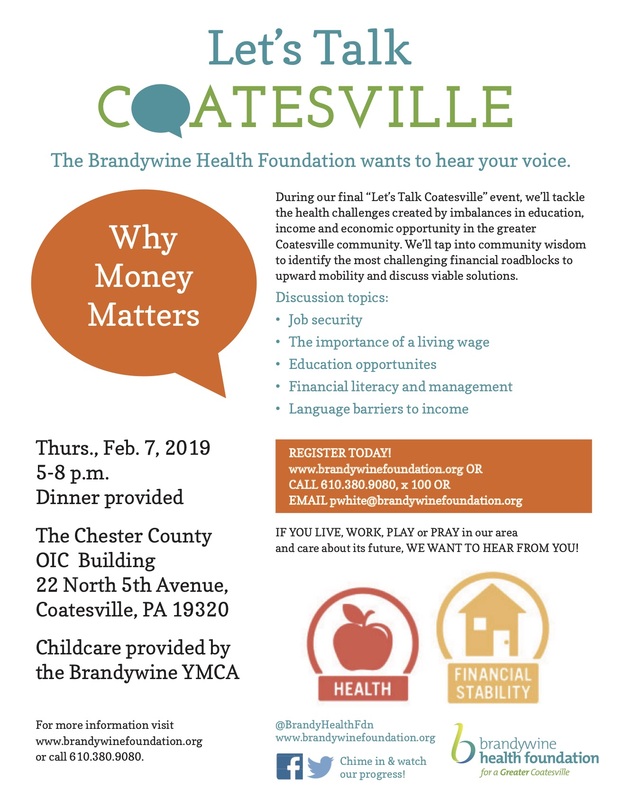 Chester County OIC is hosting the final “Let’s Talk Coatesville” event, tackling the topics of education and jobs. Dinner and childcare are both provided! No reason to miss this event!